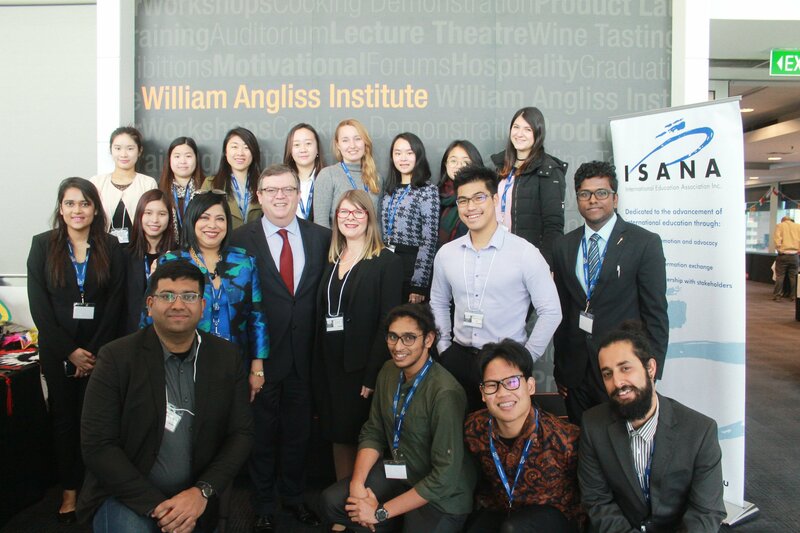 The strong impression that welcomed me at the Annual ISANA Conference of 2017 was the multidisciplinary commitment to help international students reach their full potential in Australia. The confluence of local and international educators, student support advisors, government representatives, wellbeing practitioners convinced me of their genuine interests in both professional and personal development of students like me. I would like to sincerely thank ISANA for a generous bursary that supported my interstate travel to Gold Coast and the opportunity to meet liked minds. #ISANAconf18. Student Bursary Applications NOW OPEN! 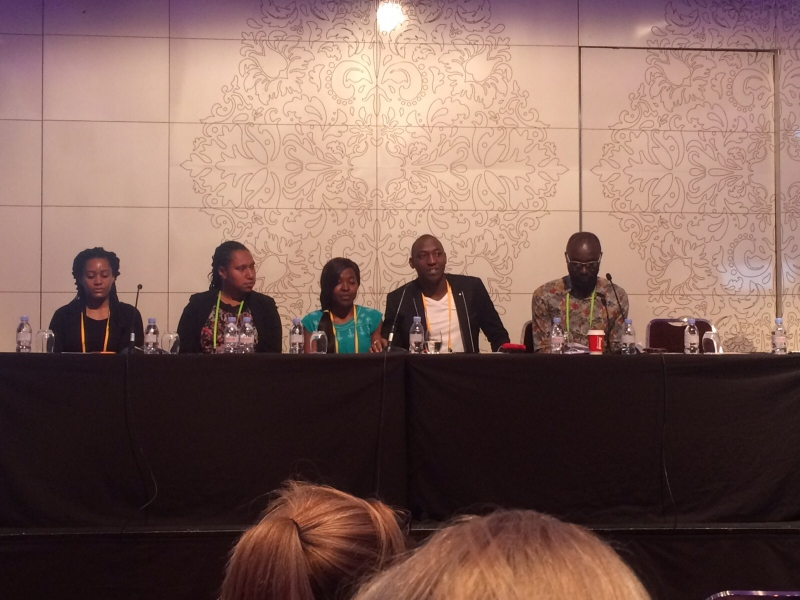 Since 2012, ISANA has invited international students from each State and Territory to the Annual National Conference through a Student Conference Bursary. This Bursary valued at $1000 plus a conference registration is awarded to students from each state and territory. If you are an international student interested in this opportunity, please contact your student services office and ask to speak with a staff member who is an ISANA member. Best practice to support LGBTI students. Developing coping strategies in our student populations. 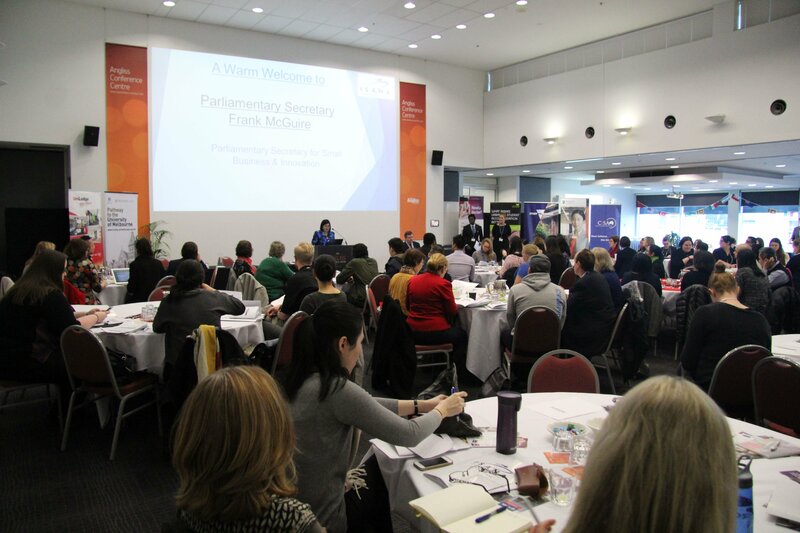 Victorian Parliamentary Secretary Frank Mcguire opened the 18th VIC/TAS conference held at William Angliss Institute last month. The committee had designed a very comprehensive program and participants were able to walk away with a tool box of ideas to take back to their work place. Of the 121 attendees It was exciting to see that 25% were students due to the generous grant From Study Melbourne. There were many opportunities for networking and it was a day of gratitude to all the professionals especially the student advisors who have worked tirelessly to enhance the student experience. 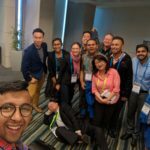 The One day conference has become an important event in the Victoria / Tasmania branch professional development calendar and has grown in strength over the years. Congratulations to President Mano Guy and her conference committee! 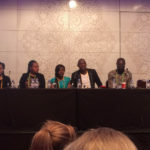 Each year ISANA provides bursaries to our national conference. Members and International students from each state are invited to apply. We would like to congratulate the following students and members who have been awarded the 2017 ISANA Conference bursary and will be joining us on the Gold Coast in December. Contribute to the international higher education agenda by submitting a proposal for the AIEA Annual Conference! AIEA is currently accepting proposals forthe 2018 AIEA Annual Conference (Feb 18-21, Washington DC): The Internationalization Imperative in Turbulent Times. For more detailed information, please visit the Call forProposals page. The Association of International Education Administrators (AIEA) is the only association dedicated exclusively to senior leaders in the field of international education. AIEA members are senior international officers who serve as leaders of higher education institutions and of organizations that support international higher education. AIEA brings together international education leaders into dialogue with each other, their counterparts around the world, organizations that promote international education, and organizations concerned with the shaping and management of international higher education. AIEA gives members opportunities to join forces, share institutional strategies, and provide an effective voice on matters of public policy. AIEA is pleased to be hosted by Duke University, based in Durham, North Carolina, United States. 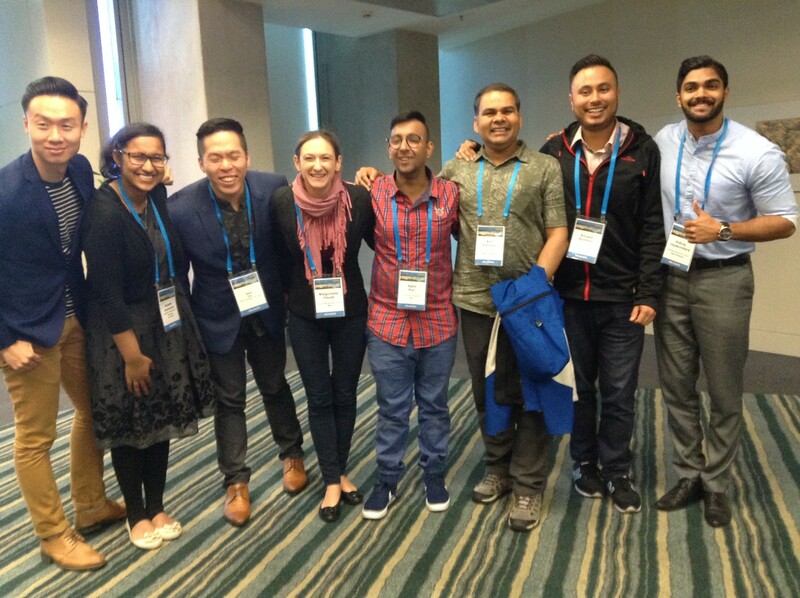 An ISANA membership underpins the work of those who work in the Australian and New Zealand international education industry. 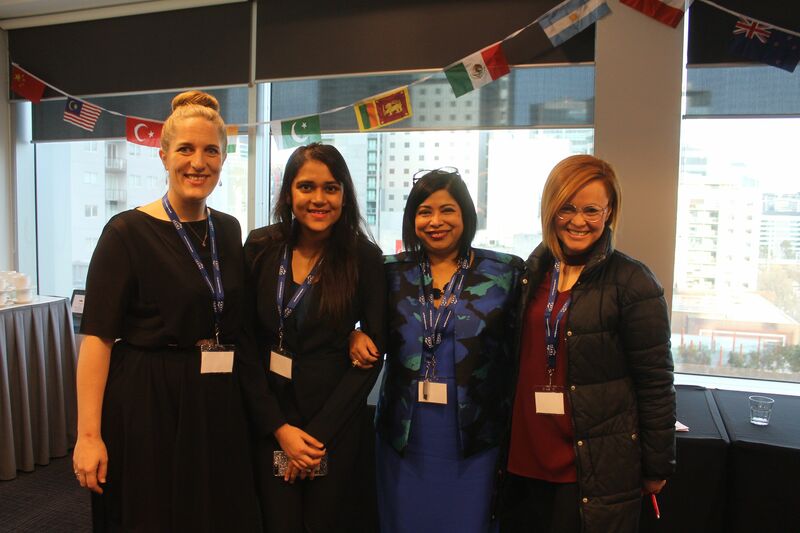 The organisation provides the information, training and networks that assist these international educators, administrators and student support staff to accomplish their daily work and advance their careers. If you would like to become a member, please complete the ISANA Membership Form available here and email or fax it to the Secretariat at isana@isana.org.au or fax it to+61 3 6231 1522. *Membership with ISANA is individual based not institutional. Working together: Solution-focused support for International Students in the 21stCentury. It is no secret that it has been a challenging year in international education. ISANA is focused on meeting the needs of those whose lives touch international students. 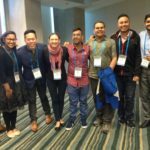 The VIC/TAS 2017 state conference will break new ground by blending knowledge and practice skillfully to leave the delegates feeling invigorated and more able to face the challenges in their association with international students. 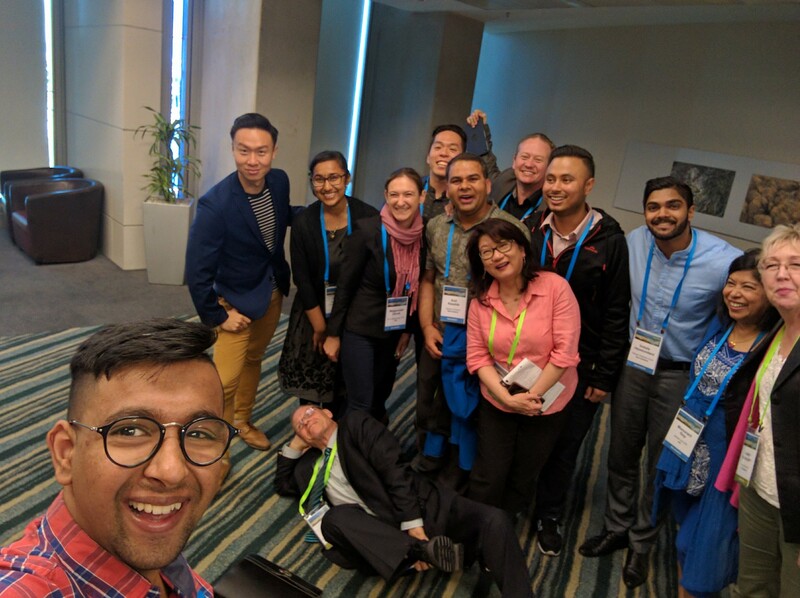 Accommodation, visa class changes, use of social media, student support services, OSHC, MYKI, student safety, under 18 students, sexual health and equity, the important of networking and the latest research on international student social network behavior and changes. We are seeking presenters for the conference, which is shaping up to be an exciting event of presentations, workshops, panel sessions and keynote speakers. If you are passionate about a particular area or issue in relation to working with international students, or if you have experiences to relate which will inform and challenge, we would like to hear from you. For further information about any aspect of presenting at the Conference please see Call for Abstracts below.